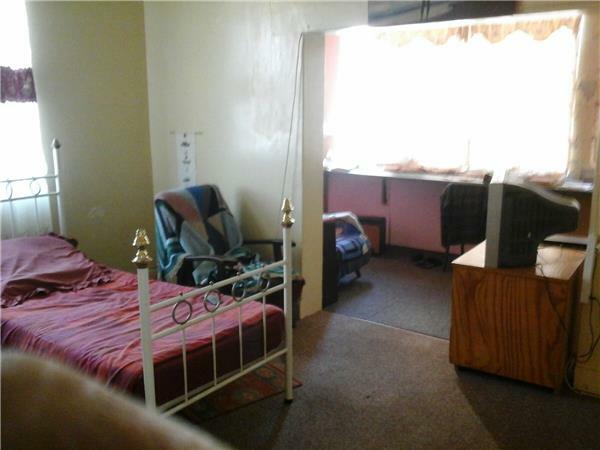 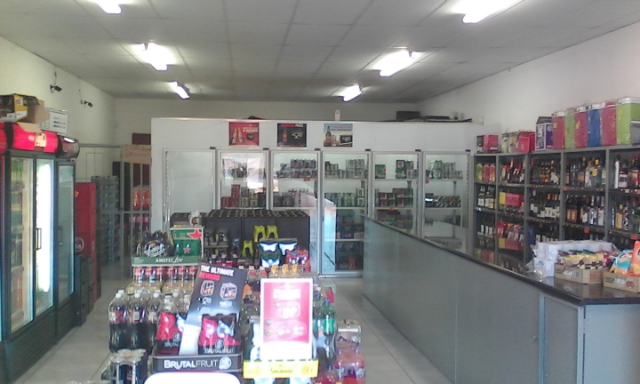 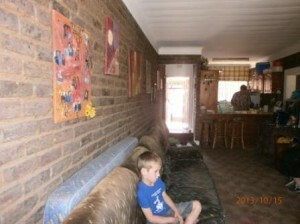 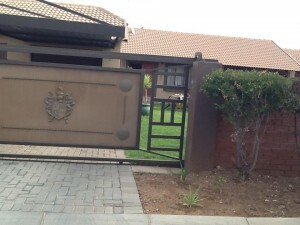 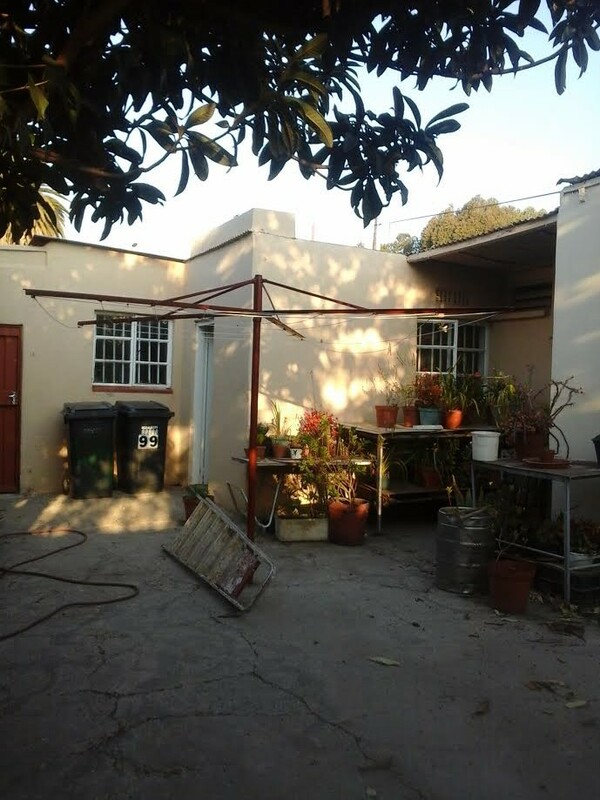 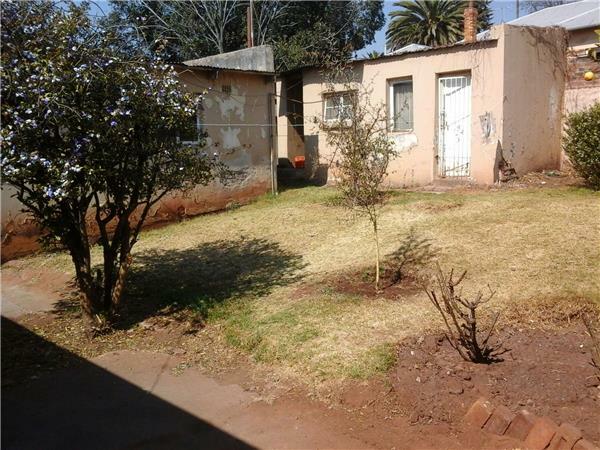 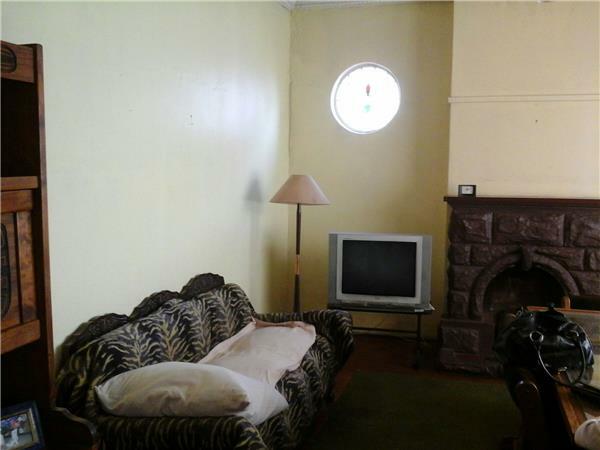 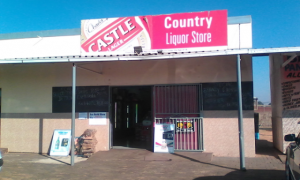 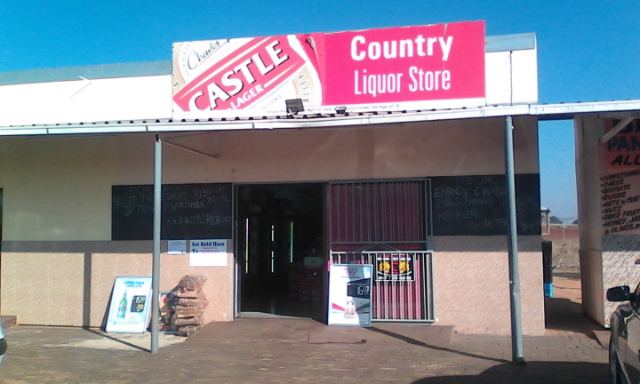 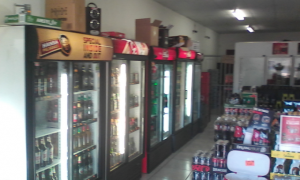 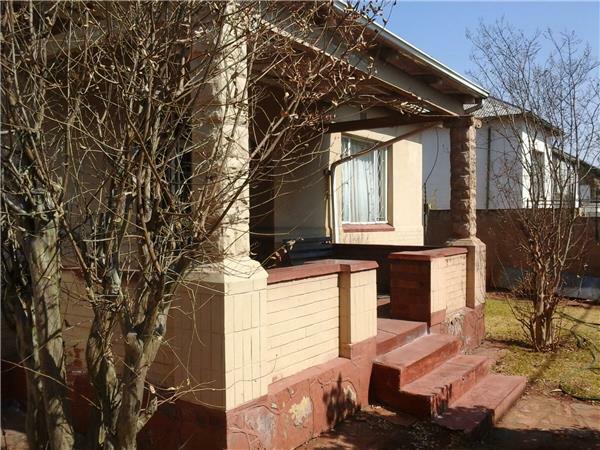 Krugersdorp – R3,6 Million – SHOPS, FLATS and WORKSHOP ALL IN ONE. AN INVESTORS DREAM . 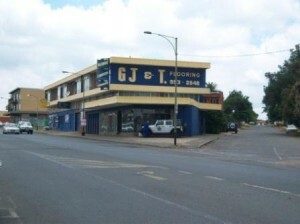 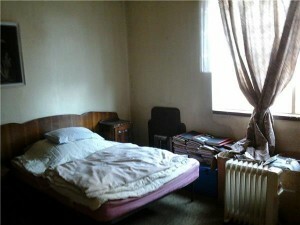 10 x 2 Bed Flats, 1 x 1 Bed Flat, 7 Shops, 1 Big Workshop + Carports. Huge Potential Income for the Serious Investor. 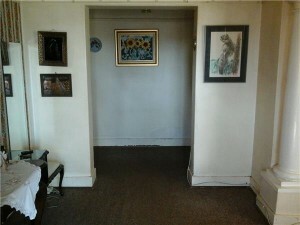 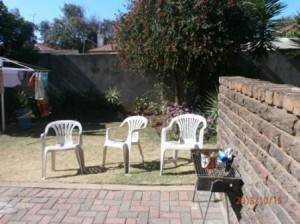 All offers will be presented! 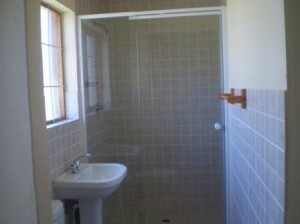 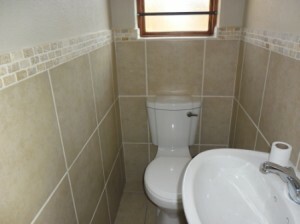 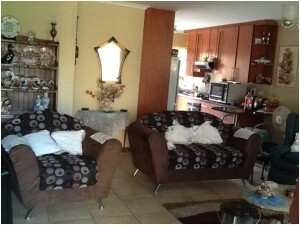 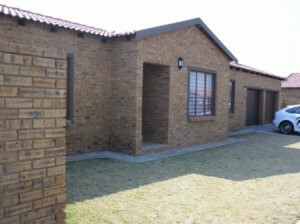 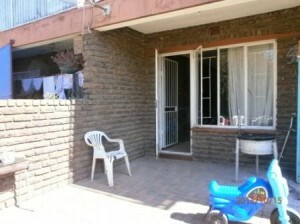 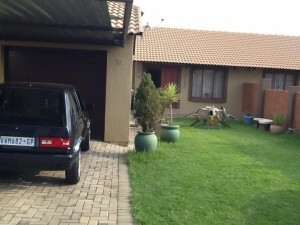 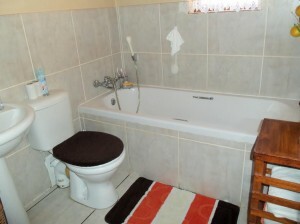 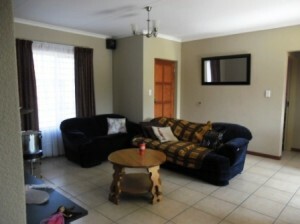 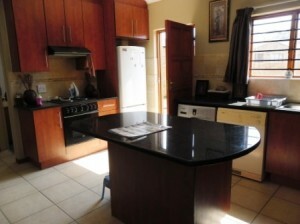 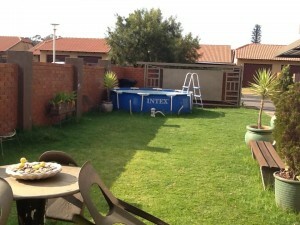 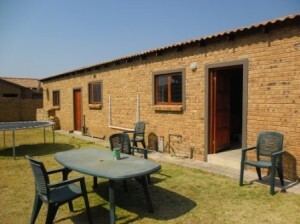 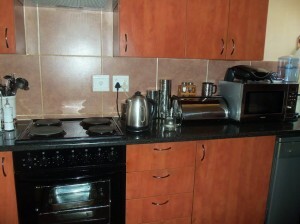 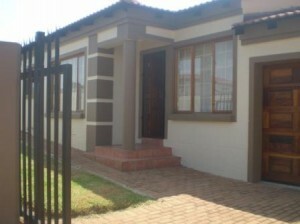 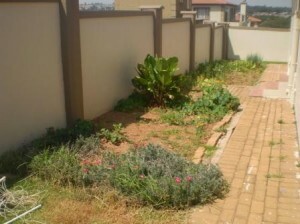 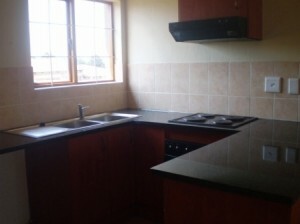 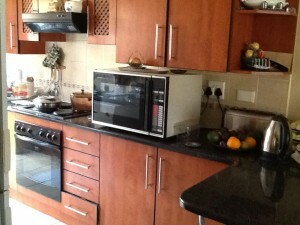 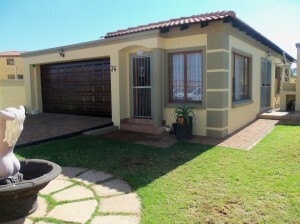 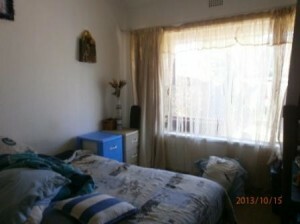 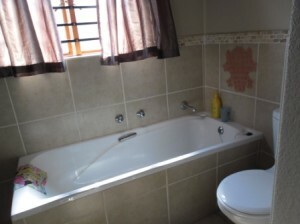 Krugersdorp, Eleadah – R640 000 – 2 Bed, 1 Full Bath, Open Plan Kitchen With Newly Built Cupboards and Granite Tops. 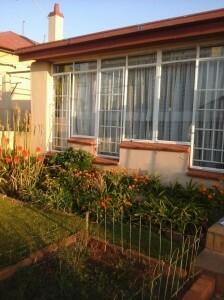 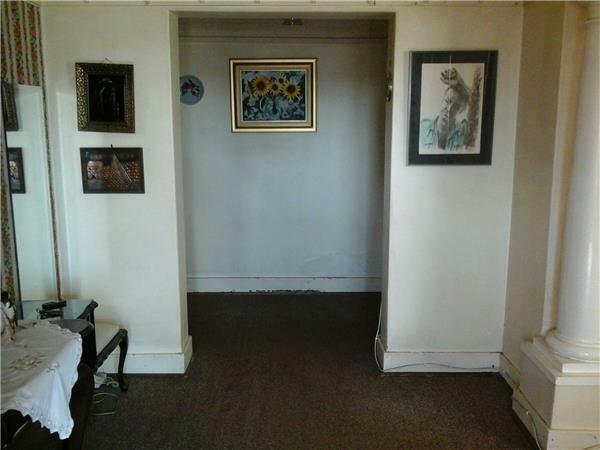 Big Pet Friendly Garden With Own Lock-Up Garage. 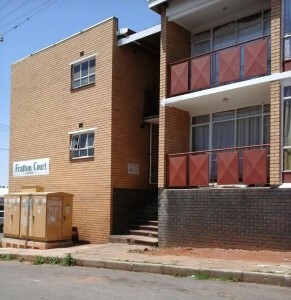 Save Controlled Complex – 10 min drive to shopping centre.